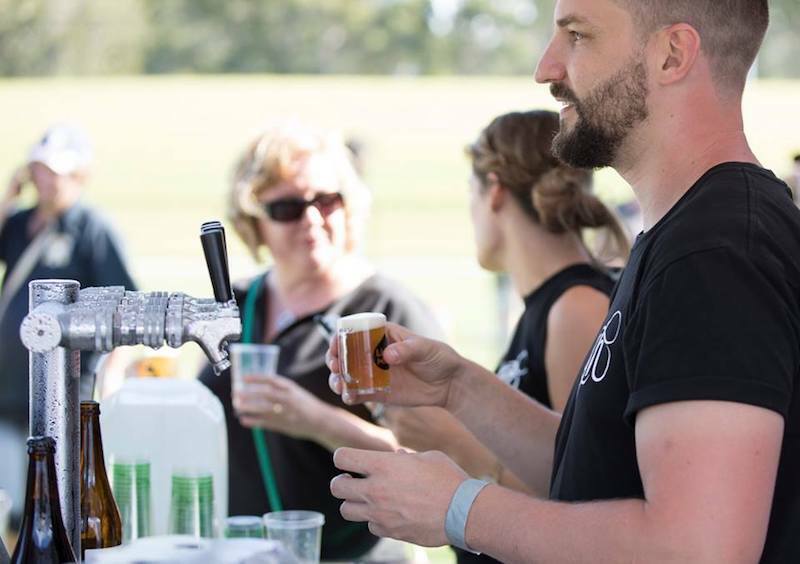 Award winning brews, eats and great tunes – kick start your summer at the Sunshine Coast Craft Beer and Cider Festival. Nothing says summer like a cold brew in hand on a lazy Saturday afternoon. Easing you into the gloriously warmer months is the return of the Sunshine Coast Craft Beer & Cider Festival. After a sell-out festival in 2017, they’re returning bigger and better than ever. 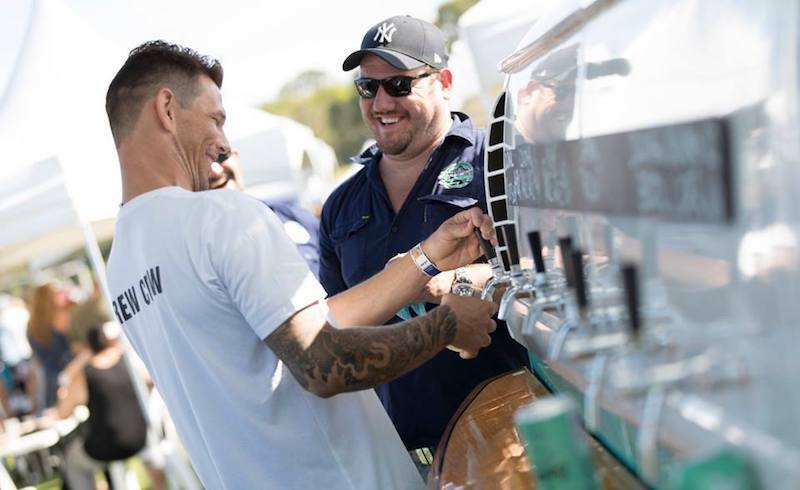 You’ll want to pencil Saturday 1st December in the diary, with the 2018 festival bill attracting over 50 hand-picked local Australian and New Zealand brewers and cideries to the Sunshine Coast Stadium. Bask in the first official day of summer with 200 craft beers and ciders being poured on the day, with live music providing the ideal accompaniment to the afternoon’s festivities. General admission tickets are $32 + bf and include festival entry, a free branded tasting glass plus two 150ml tasting tokens. Courtesy buses are also accessible to all festival goers, but those who register in advance will be given priority seating. Mates don’t let mates drink drive, so register your seat and let our Brew Crew get you home safe! To register for the Brew Bus, click here.